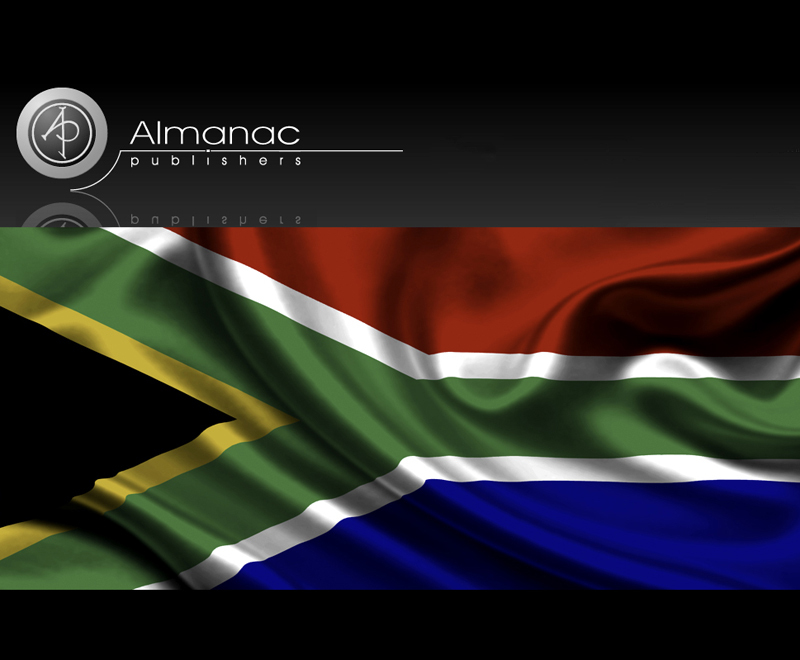 This week we would like to welcome Almanac Publishers based in Johannesburg South Africa as a new client to AmbientLife. 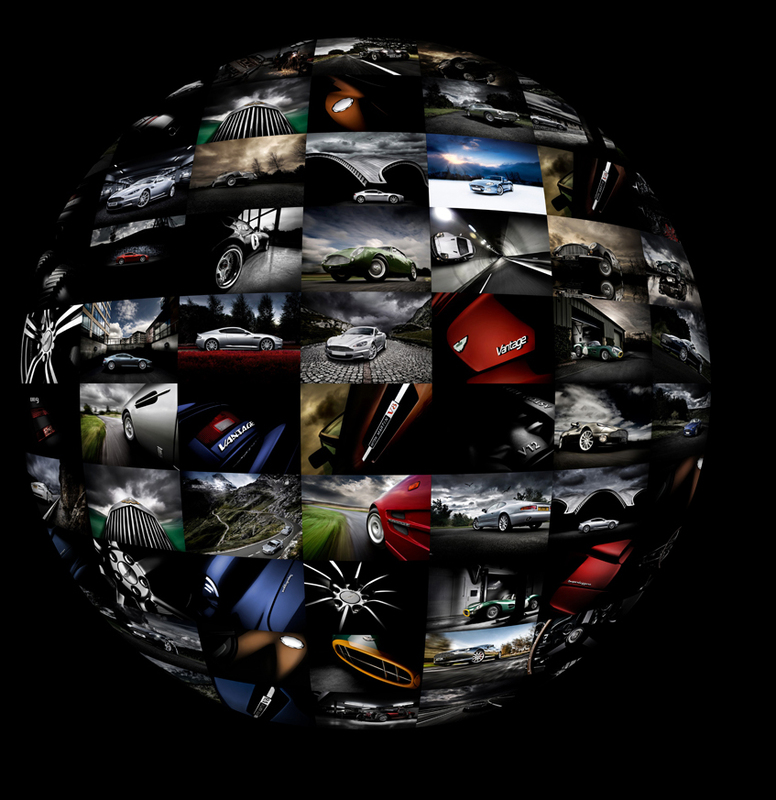 Almanac are a media and publication based company that we are now working with to produce a range of high end bespoke commercial photography for as well as a series of corporate brand specific calendars for 2014. We look forward to working directly with creative directors over the coming year and the exciting projects that will bring.